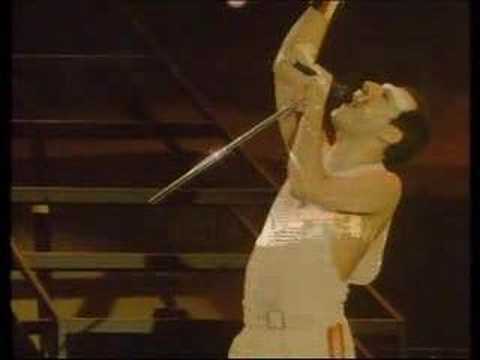 Who wants to live forever . . . . . ?